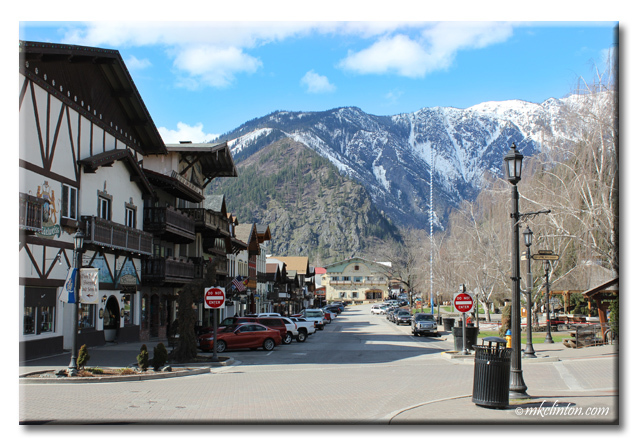 Spending the day in Leavenworth, Washington is like a trip to a Bavarian village. It is a quaint town with the Cascade Mountains as a backdrop. You can enjoy authentic German cuisine and they are famous for their Oktoberfest and Christmas celebrations. 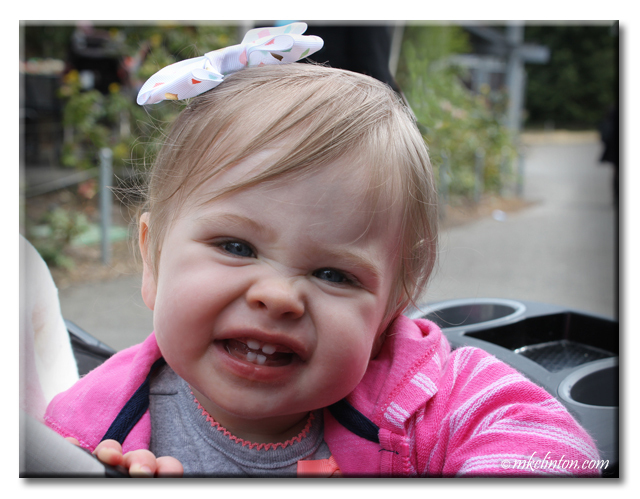 We enjoyed going to the Point Defiance Zoo and Aquarium. 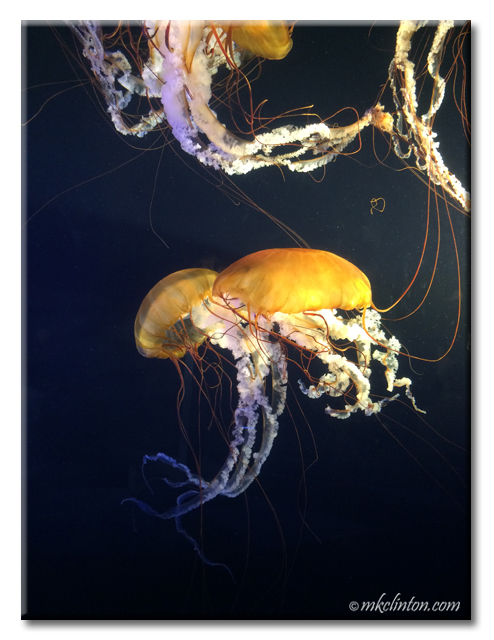 Their aquarium was beautiful and I thought this jelly fish exhibit was fascinating. 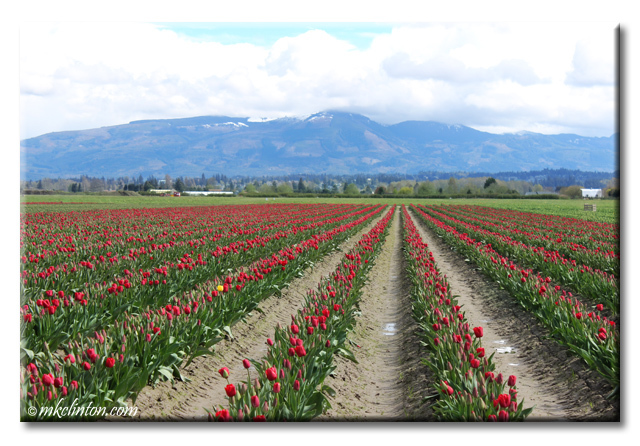 I shared some of the photos from the Skagit Valley Tulip and Daffodil Festival to honor Dory last week. There were just so many incredible views that I couldn’t resist sharing a few more. The most precious sight to us was our adorable granddaughter, Emery. We got lots of hugs and kisses from her but not nearly enough. Hopefully, we will be together again very soon. It has to be so tough to be away from the little one. Hope you all make something work to be closer soon. 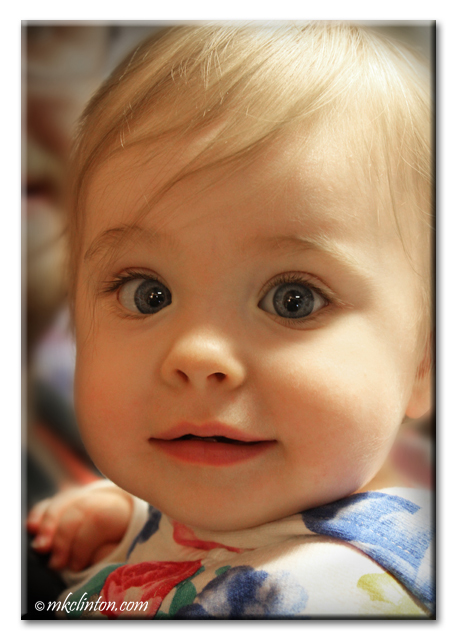 Your photos are so lovely, the sites are fabulous but that grand baby...squee!!!!! What a fabulous trip. Emery is such a cutie!! It looks so beautiful there, I would love to visit someday. 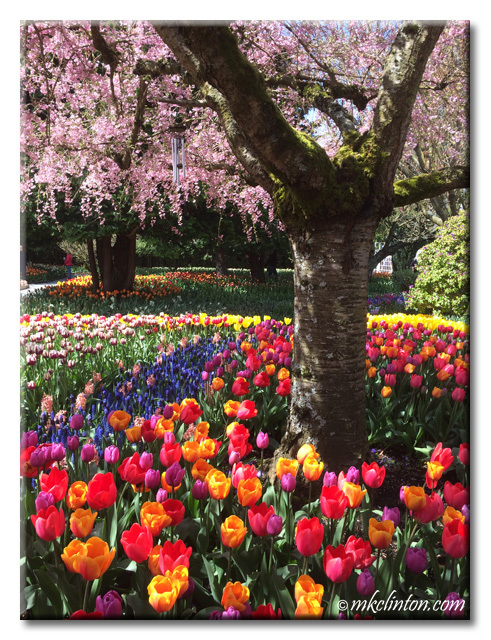 I thought the flowers were so awesome in your other photos, but the one with the trees in bloom as well is breathtaking! What a great trip, pretty photos, and gorgeous grandchild! 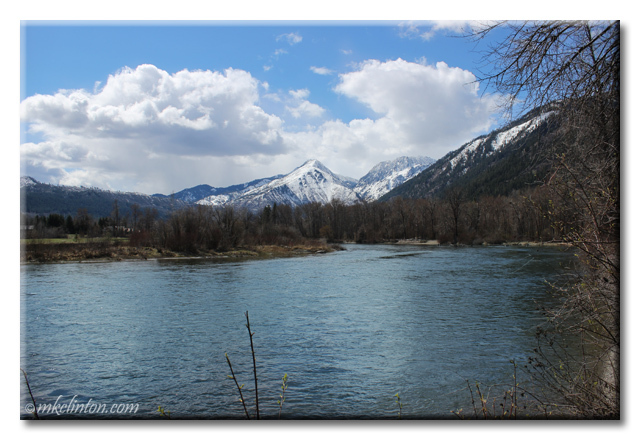 Auntie Lydia took mom to Leavenworth when she was in Washington! It was mom's very first trip to the Pacific Northwest and she had a wonderful time! What a cutie! And love that area! Have only visited a couple of times - need to go back! 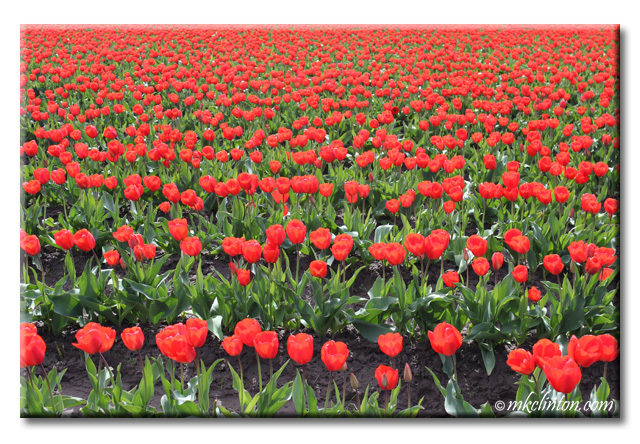 Those tulips are gorgeous! Thank so much for those wonderful pictures! Really enjoyed them! What a perfect visit and such a little cutie!! We are heading up to Mt. Olympia and western WA next week!! Wow! What gorgeous scenery. Could you imagine waking up to that every day?? OMD, Ma looooooves it there! All the way up the West Coast is so amazin', and up into BC...nothin' betters! butts....squeeeeeeeeeee!!!!! Emery is just ADORABLES!!! OMD, what a pawfect little Angel Face! I hopes you gets to squeeze that precious face again very soon!! What a fun, beautiful trip! Wow, I can't believe how charming this village is and how gorgeous everything was there. We loved our trip to Seattle & seeing the beautiful mountain views. But the most beautiful view here is clearly Emery's gorgeous face!! So glad you had this time with her & your kids.